Bari Weiss, an opinion writer for The New York Times, talks about the lessons to be learned after the massacre in Pennsylvania. 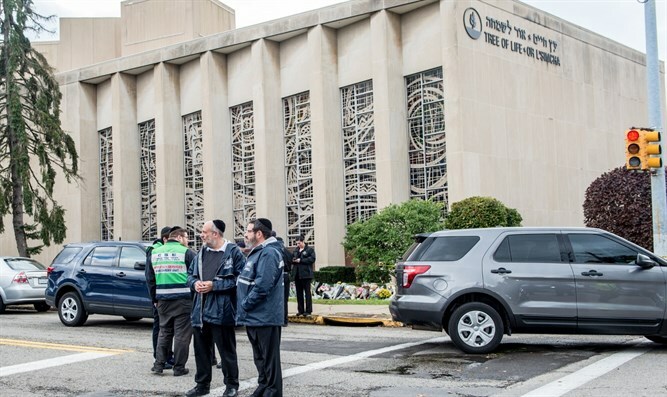 Bari Weiss, an opinion writer for The New York Times, grew up in Squirrel Hill down the street from where the synagogue shooting occurred. "I was shocked on the one hand. On the other hand, it's a dark reality that I don't know a Jew in America that hasn't had this as a kind of waking nightmare - that something like this would be possible," he said. Weiss also claims that "Anti-Semitism is the oldest hatred in the world. It's not just a hatred. It's not just a normal prejudice. It's a kind of conspiracy theory. It says that there is a secret hand controlling the world, and that secret hand is the Jew. And any of us who've been paying attention to the current state of our political discourse knows the conspiracy thinking is having a kind of moment, and it's not surprising to me that that led to this kind of violence."